Today is Read Tuesday, a Black Friday type of sale just for book lovers on December 10. It’s one day only. There are more good historical fiction books. Explore the Read Tuesday catalog. There are many more good fiction books in the catalog. You can find more nonfiction books in the Read Tuesday catalog. Browse the Read Tuesday catalog to find more children’s books. Check out the mature audience catalog for more books like these. Today is Read Tuesday, a Black Friday type of sale just for book lovers. It’s just one day, December 10. 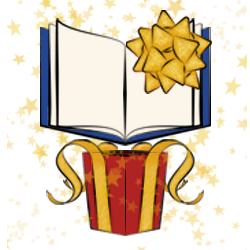 Give the gift of reading this holiday season. 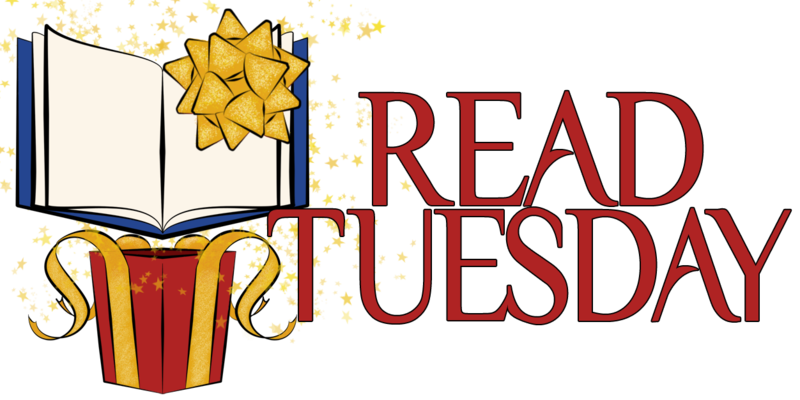 Today is Read Tuesday! Buy some cheap books. Support authors. Support reading. Reblogged this on Hadena James. Chris – very excited to be a part of this. I have been purchasing books already. There are some great deals to be had on Read Tuesday. Pinterest lists Amazon’s books of authors participating in Read Tuesday. I was so impress by the number of authors (bestsellers and new authors. There is the author page on pinterest as well with interesting comments for many. It was charming to be the book with the author and get to know them. And, I certainly bought some great books at unbelievably low, low prices.